Everyone needs a little retro-tech in their life. 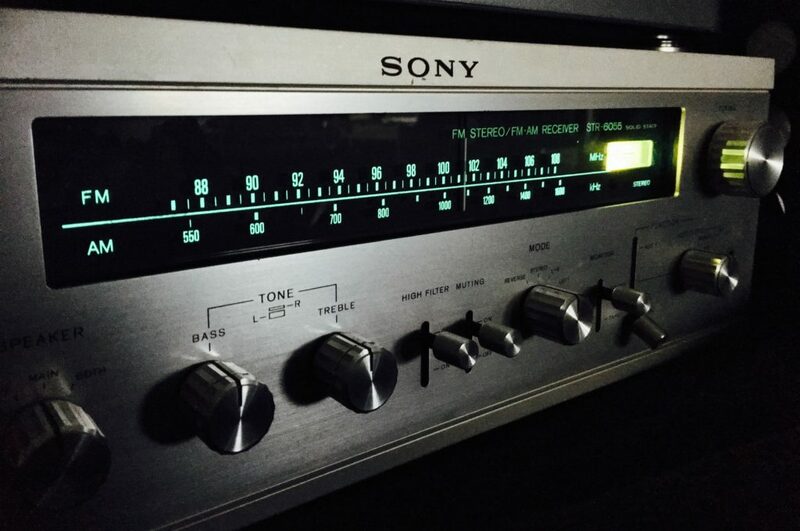 When I found a 1971 Sony STR-6055 receiver, it seemed like an obvious addition to my re-entry into the world of vinyl. There’s something to be said about using equipment as old as you are.